You can’t manage refunds with your terminal payment? Nor multi-time payment, 3D secure,...? 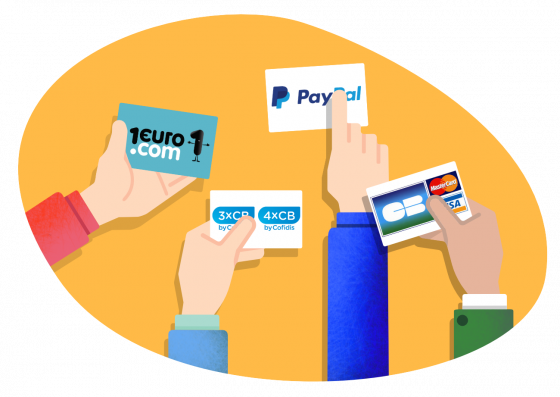 Get the complete payment solution you need! Gonna install Monetico on more than one project? 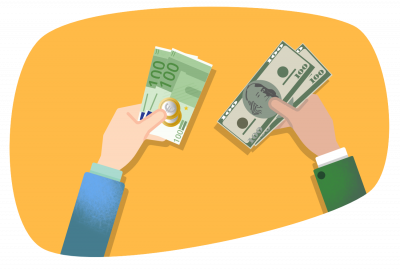 Monetico Extension for Magento 1 offers you a complete payment solution where payments can be done with multi-time payment via Cofidis and other paying methods such as Paypal and American Express. 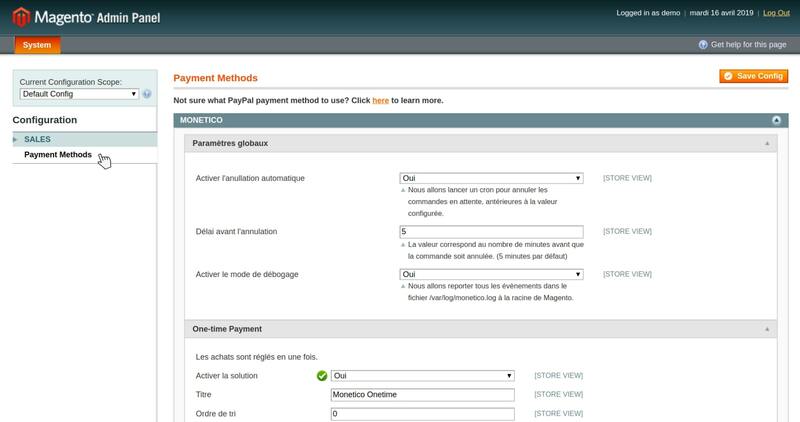 It allows you to directly manage a refund via Magento as well. 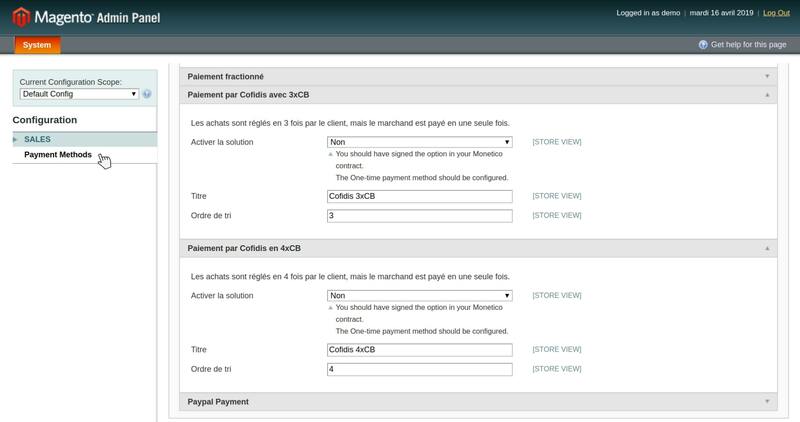 To sum up, if you are a client of the banks Crédit Mutuel, CIC or DesJardins, don’t hesitate because you won’t find a more complete solution. If you’re not a customer of one of these banks yet, you can always become one ! More than just an electronic payment terminal, our connector Monetico for Magento 1 (also available for Magento 2) offers many useful functionalities. You have the option to include Monetico’s payment page in iFrame which allows you to control all stages of the payment process up to the acknowledgement page. In this way, you can ensure a complete tracking from your customers’ journey on your website and thus a better fiability of your traffic analysis tools. You reassure your customers by taking away any doubt they can have with the redirection on the bank’s pages, where graphic charters are way different than yours. By including refund management directly to your Magento Back-Office, this extension makes your administrative and commercial tracking easier. 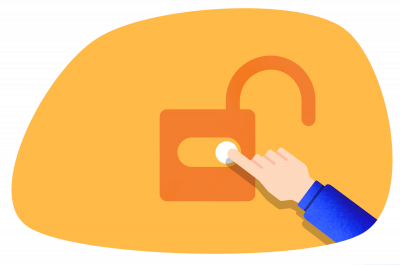 You can decide whether you want to enable or disable 3D Secure and for which amount. 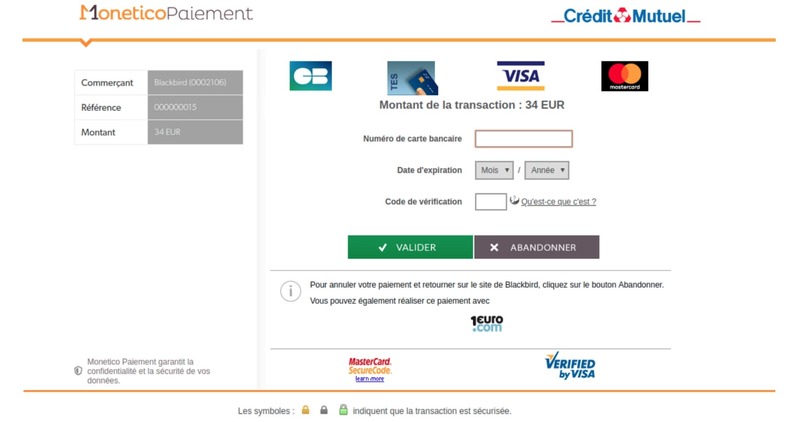 By disabling it for small amounts you can facilitate your customers’ transactions. You can define from which amount it will be enabled. 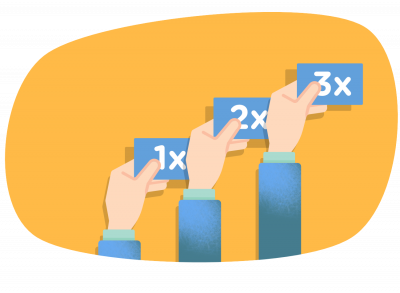 Multi-time payment - customers can pay in one, two, three or four times. 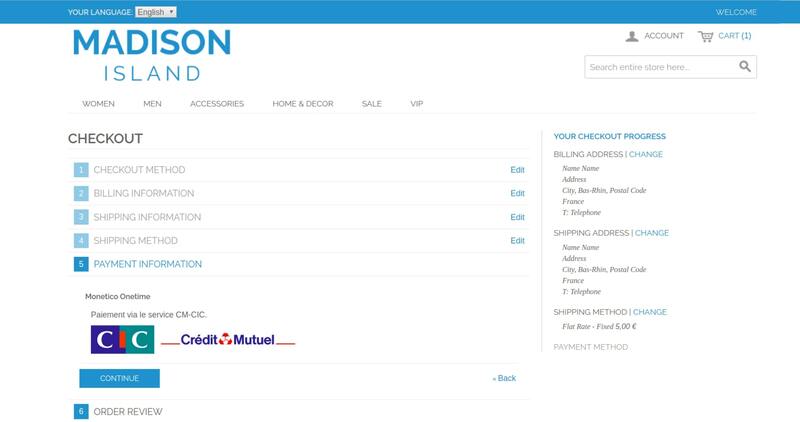 Merchants will receive those payments also splitted. 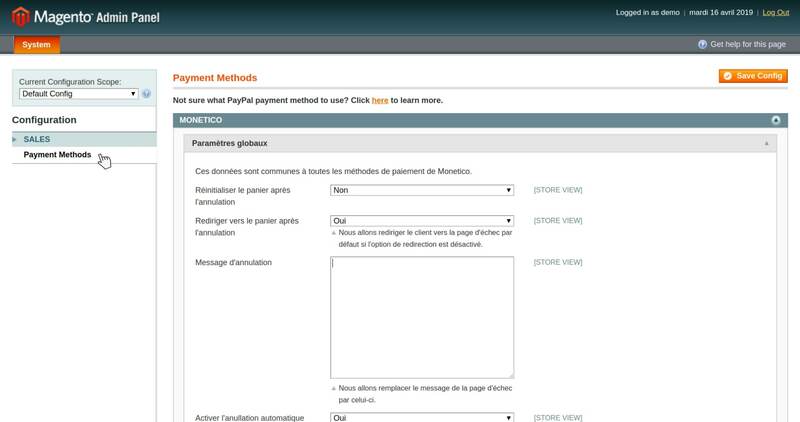 You can customize and translate transaction messages in order to proceed payment with your customers’ language. 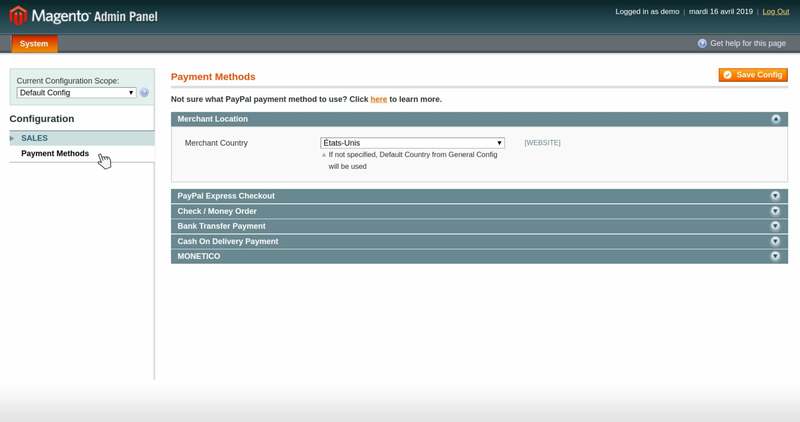 You can enable or disable payment methods according to the country. 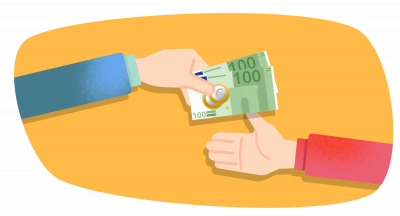 Do you want to know everything about our extension Monetico for Magento 1? Time to read our documentation!